Grow Radish – All Thing You Need To Know! You might think that storing vegetables is an easy job. What you don’t know is that there are things that you need to consider to make it work. Storing isn’t just about placing it in a storage, it’s about keeping it fresh for consumption. 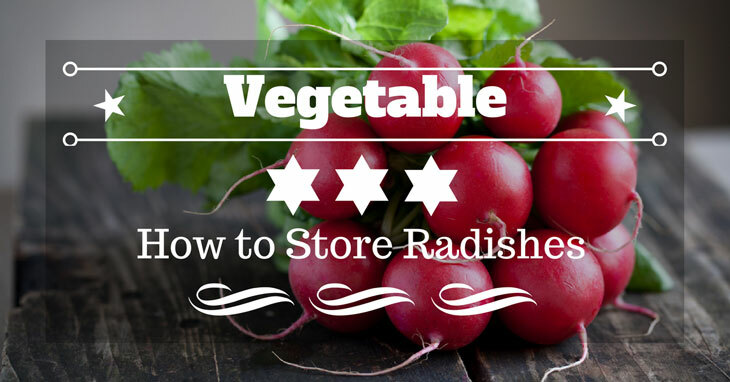 Read this guide on how to store radishes the right way. 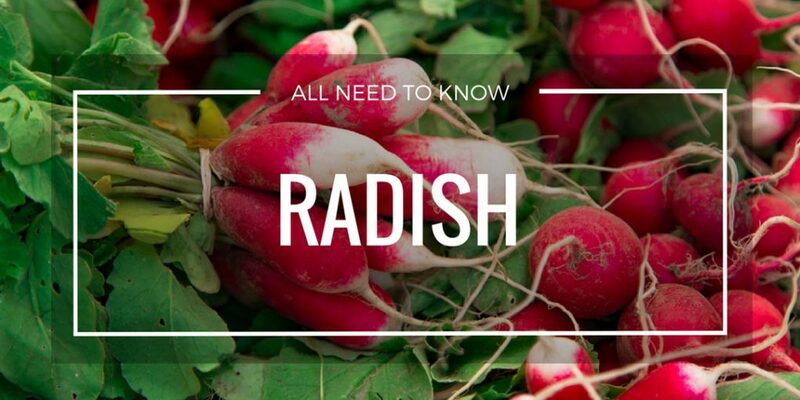 Read now to learn more about radishes.